Increase conservation awareness through educational programming, outdoor exploration and exhibits at the Governor Tommy Thompson Hatchery. Amos Melton and Larry Damman have first year success coaching the Shell Lake and Spooner High School Fishing Clubs. Spooner fielded two 4-man teams for their first competition on Bone Lake, Polk County and finished 4th and 10th on gamefish and 7th and 15th on panfish out of 71 teams. Shell Lake team didn’t place at Bone Lake but narrowly exacted revenge by beating Spooner 183 points to 182.25 for The Battle on the Bay at Ashland for an 8th place finish. Both schools are excited about competing in the upcoming state tournament at LaCrosse. 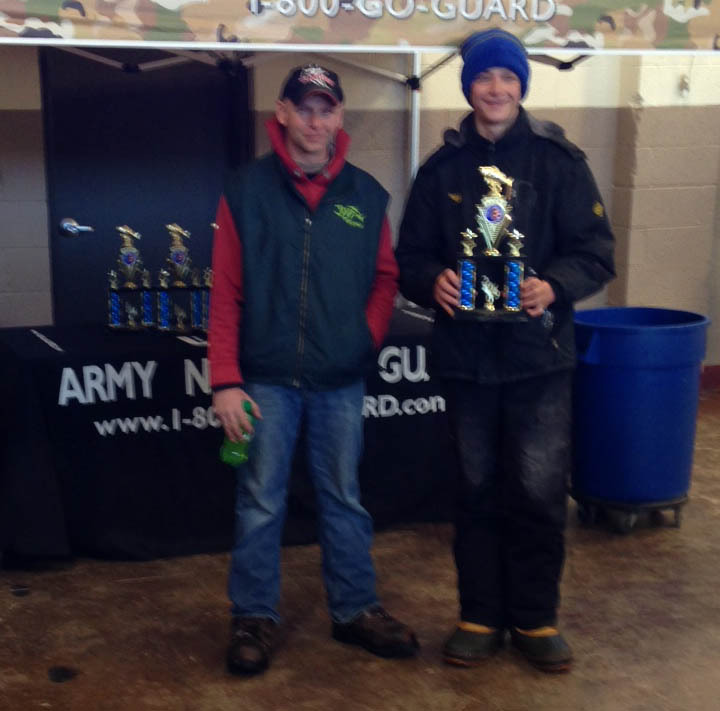 Competitions are sanctioned by the Wisconsin Interscholastic Fishing Association. 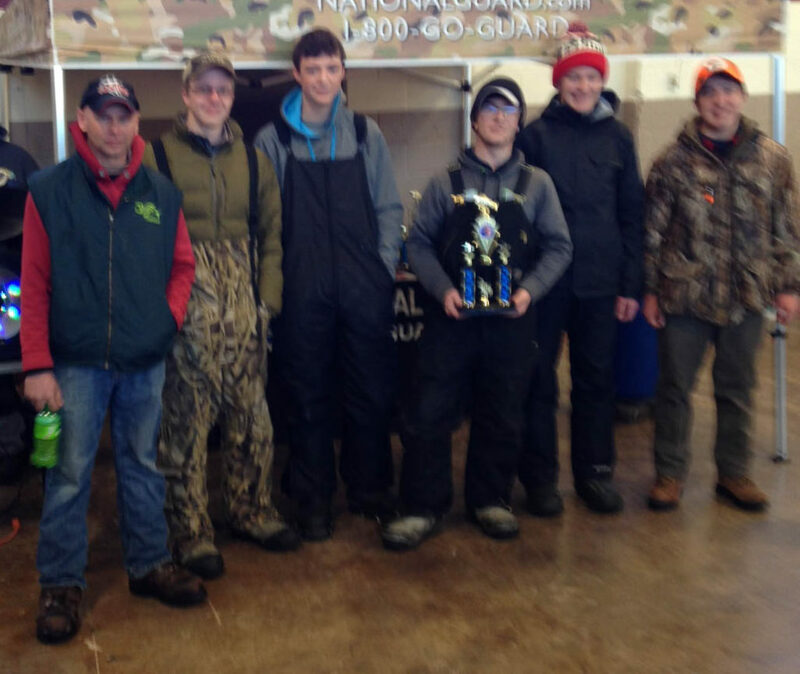 Friends Into Spooner Hatchery (FISH) is excited to be sponsoring two high school fishing teams from the area. “It’s a perfect match for our mission to promote environmental education,” stated Larry Damman, FISH President and one of the high school fishing team coaches. To learn more about FISH and to become a member, explore our website or contact us.